A business’ online reputation is something that can make it sink or swim. 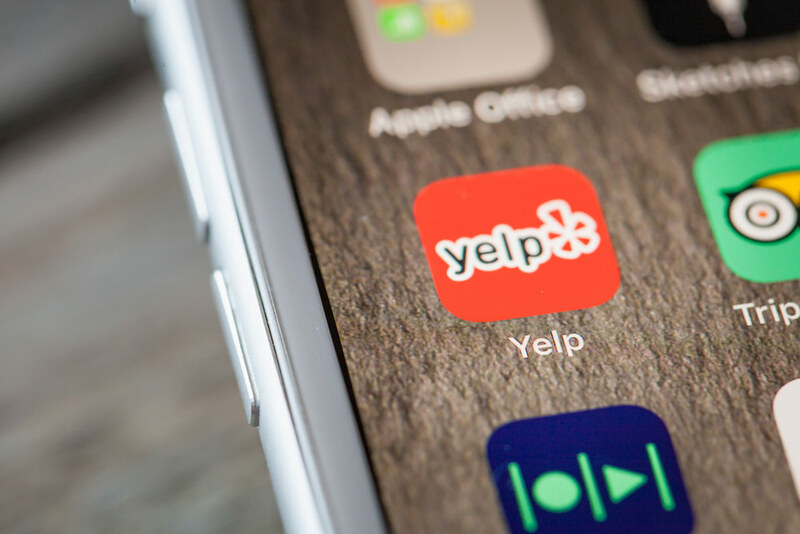 A bad review on Yelp, an angry tweet unaddressed. These things, don’t just live and die online. Their power is real and their impact can quickly be felt even outside of the digital world. That’s why the importance of monitoring your online reputation cannot be stressed enough. Online reputation management can have a huge impact on your business because modern customers are always doing their research and looking to see what others are saying. Find out how to successfully manage your online reputation with this infographic from MDG Advertising. Let’s dive in below to look at the key elements of online reputation management 101. First Off, What is Online Reputation Management (ORM)? Online reputation management is the act of monitoring and reacting accordingly to reviews, ratings, and customer questions across different online platforms. These platforms include social networks like Facebook, search engines like Google, and review websites like Yelp. Monitoring all the platforms listed above regularly so that you can react in a timely manner. Flagging inappropriate and spam comments as necessary to keep your reviews and ratings clean. Responding to negative reviews with thought and concern. Take this opportunity to show others how good your customer service is and win that negative reviewer back. Get positive reviews consistently. Find ways to entice your current customer base to leave you some good feedback for others to see. MDG states that 89% of US consumers use online reviews and ratings to influence their purchase. Forbes further supports this by stating that 97% of consumers use the internet to find a local business. That is not a typo...97%! Bottom line: Your consumers care, so, you should tooWhen consumers are finding your business online, they are checking to see how active you are–Have you responded to negative comments? Are the reviews outdated? Are there enough for them to make an informed decision? Consumers read an average of seven reviews before deciding if they will move forward with a business or not, so getting one or two great reviews will not be enough. Determine which platforms your consumers are using the most and which are the most influential to your business. Make sure you have an active account on each of these platforms, have full control over your business pages, and understand each platform’s policies. Go through all existing reviews, making sure to flag inappropriate or spam reviews and respond to any negative feedback. Try to do this at least once a week and create a formal process for someone at the company to easily follow to assist and make sure the management is happening. Come up with a comprehensive strategy to increase your positive reviews and make responding to negative reviews successful. Video reviews can be especially effective. Learn more in our blog about getting memorable video testimonials. Online reputation management is something that never ends. There is the possibility that online platforms will change, spammers will figure out new ways to invade and that a disgruntled consumer or ex-employee may decide to make things really difficult on you but the payoff of staying on top of it all will be huge. If I haven’t already convinced you to get started on your online reputation management, check out the infographic below to see some more compelling statistics that will motivate you.